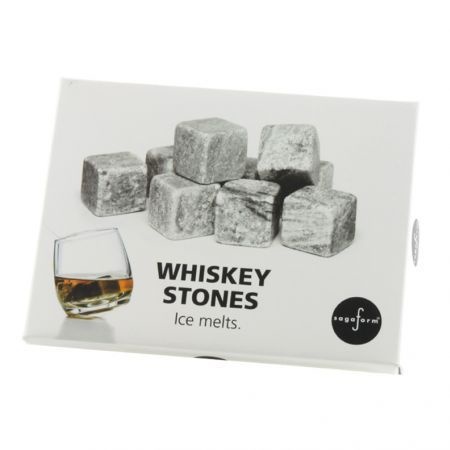 The set of nine Sagaform Whisky Drink Stones will keep your whisky perfectly chilled, without diluting the taste of your tipple. Made of recycled granite, the stones feature beautiful grain detailing and colouring for aesthetic appeal. Unlike ice cubes, they won't melt into your drink, meaning the flavour of your spirit will be preserved from top to bottom.